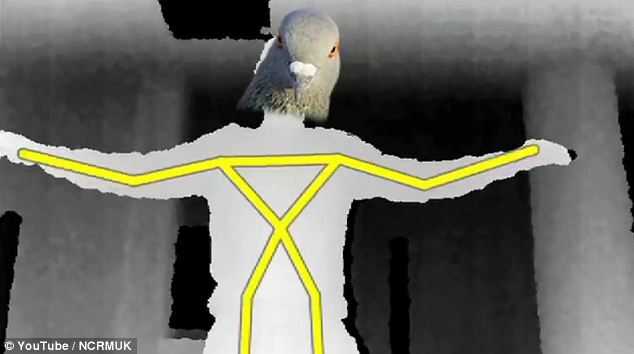 This entry was posted in Installation, Kinect on October 15, 2014 by admin. My monitor allow me to rotate it 90degree into vertical pos, which is good for my web design usage. In ubuntu, i can install a gui app and it allow me to rotate the screen easily with similar experience on windows system. This entry was posted in RaspberryPi on October 14, 2014 by admin. Bought over a raspberry pi model B (quite an old model) from a friend and started my journey venture into this platform. With a background from Arduino, I manage to pick it up without much troubles. rPi is a much more powerful single board computer than Arduino UNO. It run real OS – linux. There is no HDD but only SD card as storage. If you cant see your favourite GUI, type startx in terminal, after-all it is linux. In Arduino, you write in Arduino IDE; In rPi, you write using any programming language, but most popular one is python. You need to have Internet access. i am using a wifi in this case. you can always type command in terminal, python ./yourfilename.py. Remember to chmod +x the file first to make it executable (some extra step that linux have compare to windows). 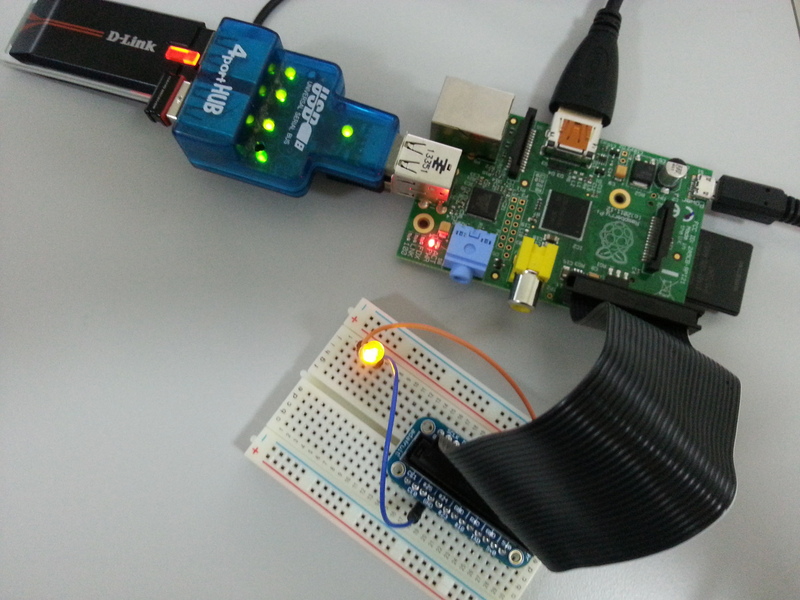 This entry was posted in RaspberryPi on October 13, 2014 by admin. This entry was posted in Arduino, Installation on October 11, 2014 by admin. 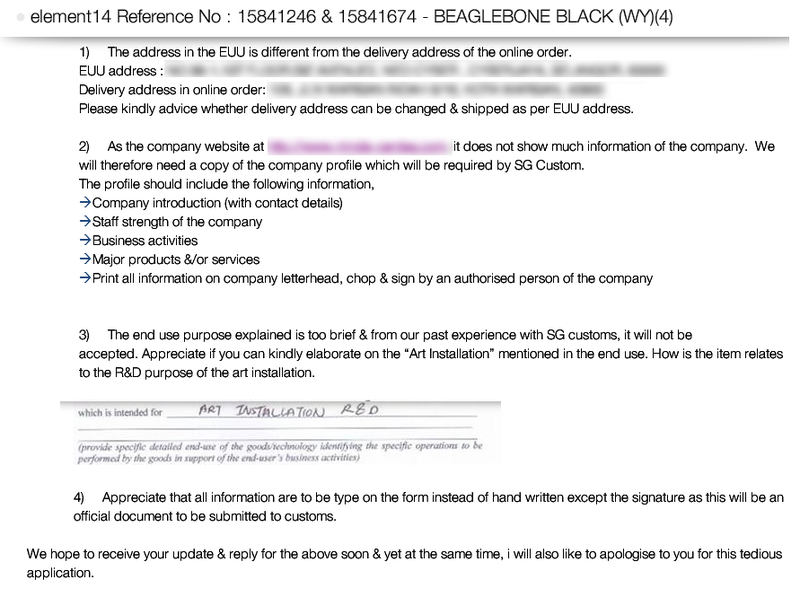 Wah damn mafan… come on, it’s just a beagleboard, i not ordering uranium! I will never recommend my frens, clients and students buy this item from Element14 Sg anymore. 1. Yes, you may ship to either address. I give up on this order due to stupid people who tried to stop the earth from rotating. This entry was posted in Arduino, Installation on October 1, 2014 by admin.